To download videos from your YouTube channel, start by logging into your channel. 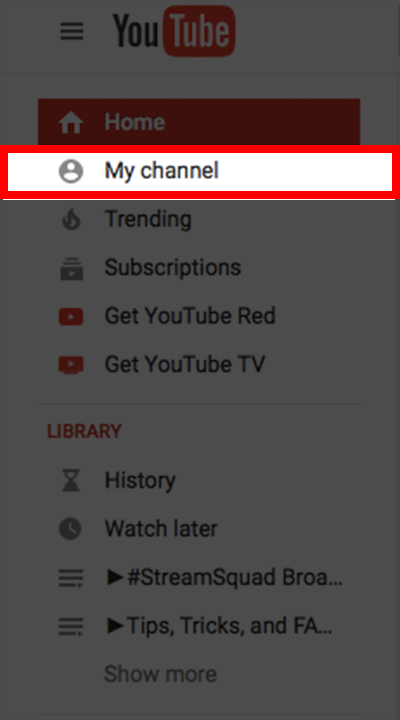 From here, select “My Channel” on the left. Now, at the top middle you will see “Video Manager” Select that option. This will show all of your uploaded videos. Find the video you wish to download. Click on the dropdown arrow to the right of “edit”. 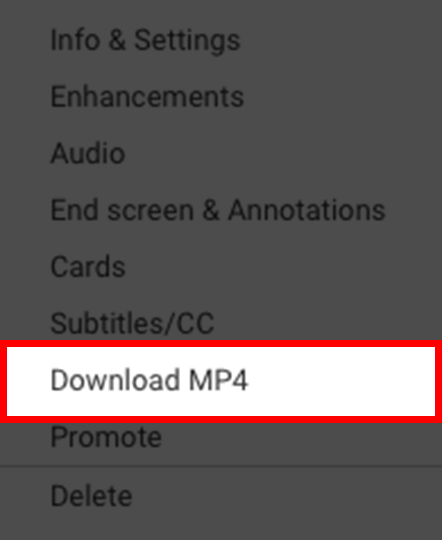 Towards the bottom you will see “Download MP4” Selecting this will begin a download of that video.